February 2018 – Self-driving cars in California are about to take another step towards reality. 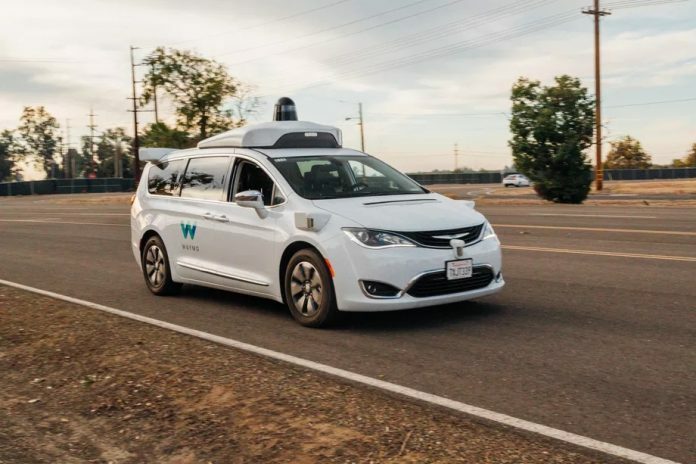 The California Department of Motor Vehicles announced in late February 2018 that companies such as Waymo and General Motors can test self-driving cars on California roads without drivers in the vehicles whatsoever. The move comes four months after the state agency issued rules and regulations that stipulate how these over-the-road tests must happen. The DMV begins issuing permits starting April 2, 2018. Companies can apply for three levels of tests: with a safety driver, driverless testing, and deployment. The updated rules and regulations allow for self-driving cars on California’s roads using models that don’t contain traditional elements of a car, such as a steering wheel, floor pedals, mirrors or human occupants. Companies that get permits for self-driving vehicles in California must self-certify that their cars can handle themselves without a driver. Firms must also comply with all federal safety regulations. Companies must carry $5 million in insurance and each car without a driver must have a remote backup to clear the roadway. The remote control function doesn’t work to avoid an accident as the function doesn’t kick in fast enough. California says the rules strike a balance between safety and innovation. Many startups have headquarters in Silicon Valley, and upwards of 50 companies in California are testing self-driving technology. California’s rules also get the state in line with others, including Arizona, that already allows driverless cars on their roads. Waymo’s self-driving cars are testing their capabilities as part of a ride-sharing fleet in Phoenix for much of 2018. The rules in California allow for a deployment of a fleet of cars working together, but that technology and testing is probably further down the road. The state’s DMV says the next step is certifying testing standards for self-driving commercial trucks above 10,000 pounds, including those with semi-trailers. Tesla Model 3 Federal Tax Credit Still Available?